Kuala Lumpur, 6 December: Since opening its doors 1 year ago, Prime Touch Luxury has charmed and found its way to patrons’ heart playing its own unique role in providing vibrancy in Kuala Lumpur. 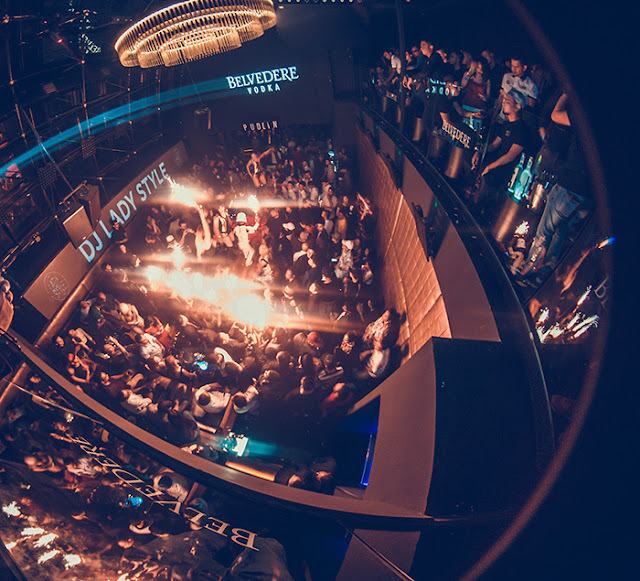 The nightclub which features a unique decor, a wide range of spirits and champagne, great entertainment and located in the heart of the city, has established itself as the destination for those who like to experience the next generation luxury nightlife. The intimate experience was brought to life by business tycoon, Datuk Vinod Sekhar President & CEO of PETRA Group, Academy award winner, Bruce Davey, nightlife curator & operator Kesavan Purusotman more popularly known as KC and last but not least Lorenzo Zarsadias, a pioneer in operations for Food & Beverage, making Prime Touch Luxury a labour in love and passion to add to Kuala Lumpur’s charm and vibrancy as a city. “PETRA Group is extremely proud with Prime Touch Luxury and how quickly it has won over party goers looking for a great experience. I love Kuala Lumpur and its vibrancy as a city, and Prime Touch Luxury is our expression of that. Everything was designed to make it a memorable night out for our patrons, and we are now exploring new ways of doing that throughout 2017.” said Datuk Vinod Sekhar, co-owner of Prime Touch Luxury and President and CEO of PETRA Group. 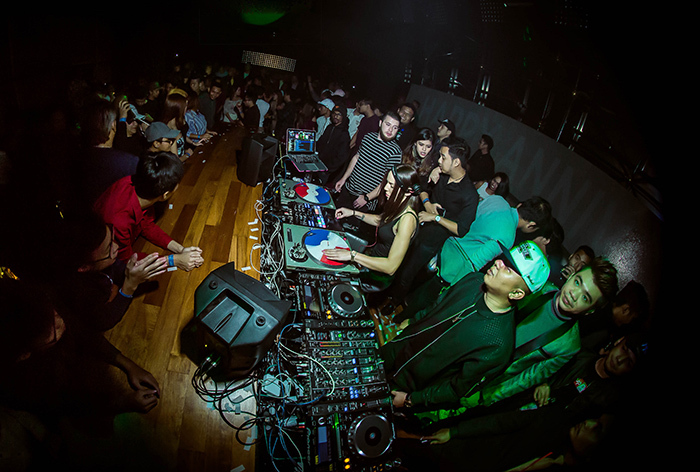 Within a year, Prime Touch Luxury which is located at Wisma Goldhill, has played host to numerous guest DJ’s hailing from all around the world such as gangsta rap legend DJ Yella of N.W.A, DJ Jazzy Jeff (one half of the duo DJ Jazzy Jeff & The Fresh Prince), Juicy M and among many others. 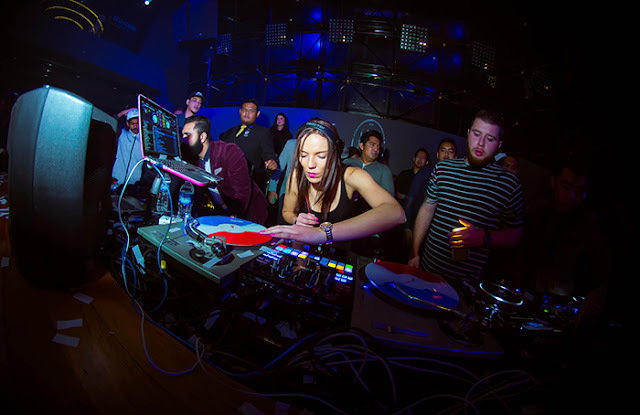 Joining the celebrations for its first-year anniversary was DJ Lady Style who known with her crazy turntables skills was on duty to entertain the crowds; pumping beat after captivating beat bring the house down till wee hours of the night ensuring everybody had a great time. Also called “The Parisian Girl” has played in some of the largest clubs all around the world such as France, Germany, Belgium and Switzerland. Crowds flooding inside since 10 pm bounced along to every song she spins and puts in spectacular live-elements from her set. Patrons who missed PRIME’S first anniversary should not fret as the party never stops at Prime Touch Luxury. The team behind Prime Touch Luxury is already planning to give more reasons to celebrate in 2017, and are looking to add excitement to its electrifying atmosphere. Address : 31st Floor of Wisma Goldhill, Jalan Raja Chulan, Kuala Lumpur. Open: 10.00 pm Wednesdays to Sundays.